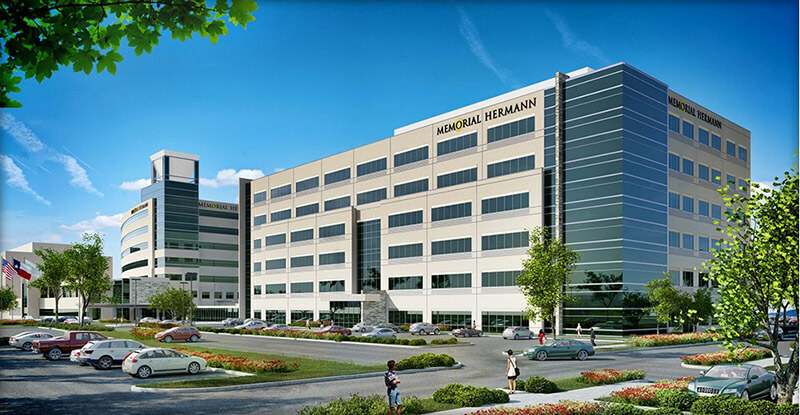 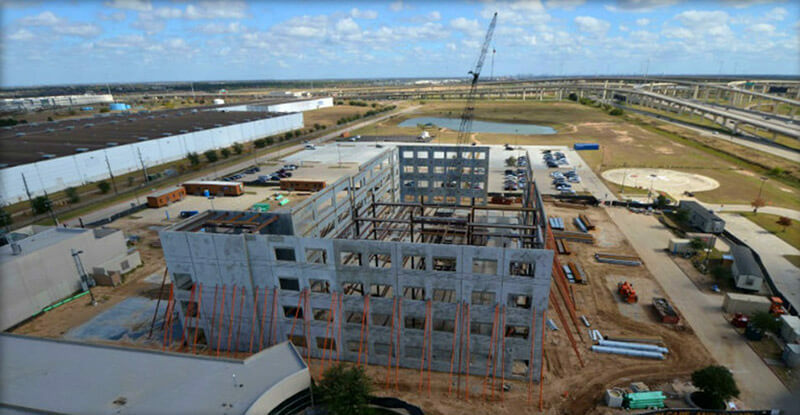 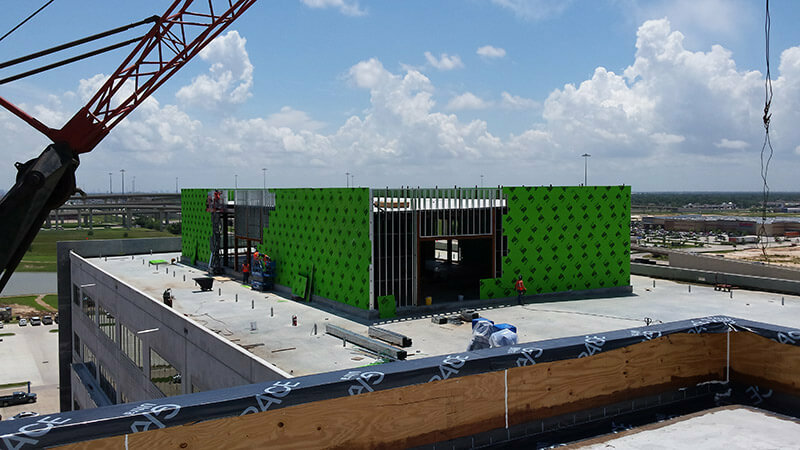 Karsten was proud to provide the drywall and acoustical ceiling installation services for the expansion and renovation of Memorial Hermann’s Katy location. 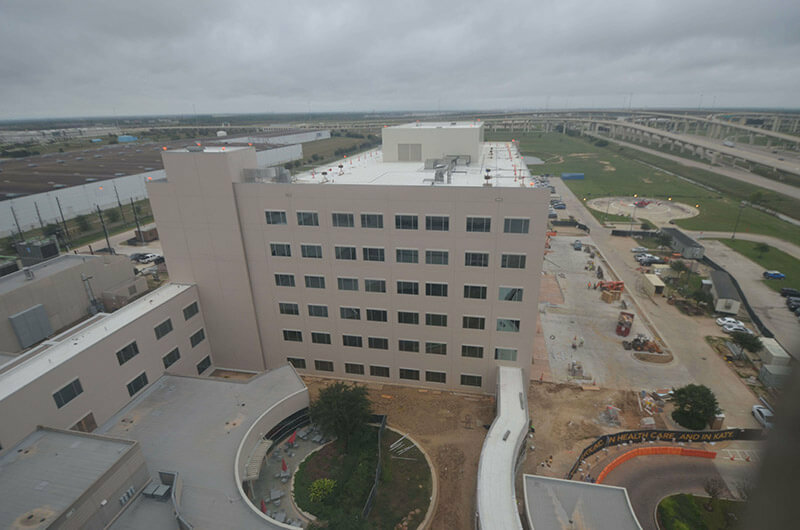 The project, completed in fall 2016, encompassed a new patient tower and neighboring medical plaza. 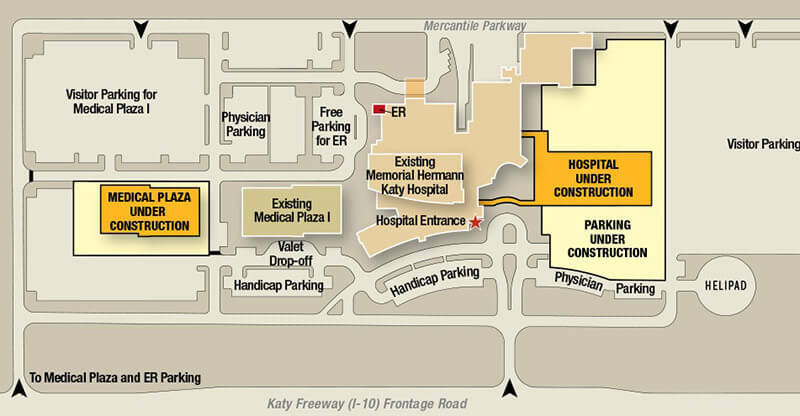 The expansion increased the hospital’s bed count from 142 to 210, while upping the space to 261,323 square feet total.